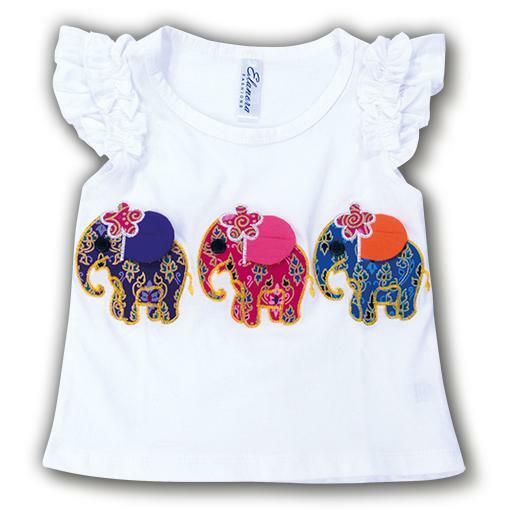 Cute and girly frilly top with applique elephants. 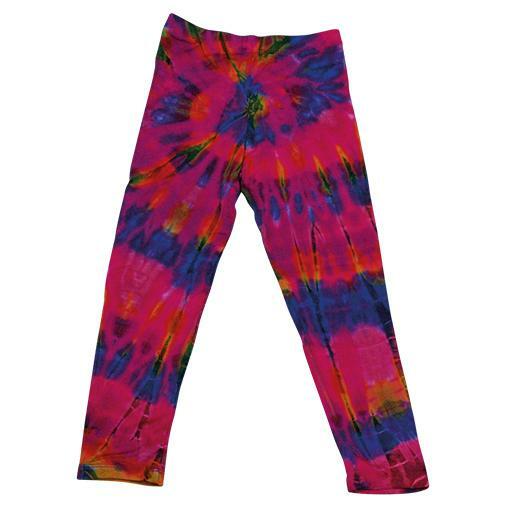 Fabric: Cotton Size: S (Fits 2 - 3yrs) L&nb..
Shirred top Colours: Blue, Pink, Purple One size: Fits 1 to 6 years old Made in Thailand ..
Funky long tie dyed tights. Super cute with plain white top. Sizes: Small (Fits 1 - 2 years) Medi..
Can be worn as a top or dress Colours: Blue, Pink, Green Made in Thailand ..
Funky, fun kids jumpsuit with shirred top and adjustable straps. Size : Medium - Fits ages 12 to ..
Funky, fun kids play suit. Size : Small - Fits ages 12 to 18 months Fabric : 95% Rayon, 5% Spa..